A full-service home inspection company providing professional residential home inspections. Certified Home Energy Assessor Scores and Radon test and Sewer scopes. Let me know how I can be a part of your transaction. Tracy Krueger is a state licensed and bonded Home Inspector, (OHIC #1834), General Contractor (CCB # 165020) and Home Energy Assessor (PDX-0116) You are well served by his academic and professional background in mechanical and quality engineering. He comes for the manufacturing arena with a background as a Quality Engineer and Project Manager. Tracy’s passion for home inspection and as a general contractor is well served by his academic and professional background in mechanical and quality engineering. He comes for the manufacturing arena with a background as a Quality Engineer and Project Manager. Restoring homes and creating beautiful, functional living areas has been the mission of Tracy for many years. He has gained great satisfaction from revitalizing homes in need of updating and repair. This experience has taught him to look at the whole systems of the house structure and how they work together. How a minor defect can escalate to a major area of concern in the future. As a Quality Engineer he was responsible for implementation of company wide ISO-9002 Quality system. There he recommended corrective action for procedural, production or process deficiencies. Analyzed reports and recommends/drives corrective action. Lead root-cause teams on resolving quality issues. He has facilitated root-cause analysis and failure analysis. Worked closely with international customers regarding all quality issues. He also holds a bachelor’s degree in organizational management from Oregon Institute of Technology and a certificate in project management from Portland State. He is continually learning new skills and updating his present skill base. A longtime resident of Portland (since 1980), Tracy lives with his family in a mid-century ranch-style house that he is continually remodeling. He often has his trusted German Shepherd (Bodhi) ride along with him. STANDARD HOME INSPECTIONS ADHERES TO OREGON AND NATIONAL STANDARDS OF PRACTICE FOR ALL HOME INSPECTIONS. Standard Home Inspections are very comprehensive home inspection for the client who would like a thorough analysis of major system details of the home. It is an inspection of the home's major systems which caters to the client who is concerned not only with the systems that make the home habitable, but also provides a list of the many small items that may need attention after moving into the home. This visual home inspection includes over 300 items, from the foundation to the roof and all the major systems of the house including electrical, plumbing and heating/air conditioning. Standard Home Inspection pre-listing home inspection provides you with comprehensive information on the current condition of your home and includes recommendations for property repairs and enhancements to improve the home’s value and marketability. You can work with your real estate agent to either decide which areas to improve before putting the house on the market, or to adjust the sale price to reflect any costs of repairs that would be revealed in a home inspection performed later by a potential home buyer during the contingency process. And if you’ve maintained and updated your home over the years, a pre-listing home inspection report serves as a valuable sales tool documenting the attention to detail and care you’ve taken in protecting your investment. A home inspection is simply an evaluation of the accessible systems and observable conditions of a home at the time of inspection—from the foundation to the roof—by a certified professional with an experienced eye. It is not a guarantee that all defects or needed repairs will be discovered. If problems are uncovered, the inspector may recommend further evaluation by a licensed specialist in that area. A home inspection should help you make an informed decision about purchasing a residence or what you need to do to prepare your own home for the market. 2. WHO SHOULD ORDER A HOME INSPECTION? You’ve owned your home for a while and wish to know more about it: characteristics, strengths, weaknesses, potential defects, etc. 3. WHAT WILL THE INSPECTION COVER? 4. HOW LONG WILL THE INSPECTION TAKE? Most inspections take 3-4 hours on site. The final (35-40 page) Residential Property Inspection Report with embedded, digital photos is usually sent by late evening of the day of the inspection. 5. 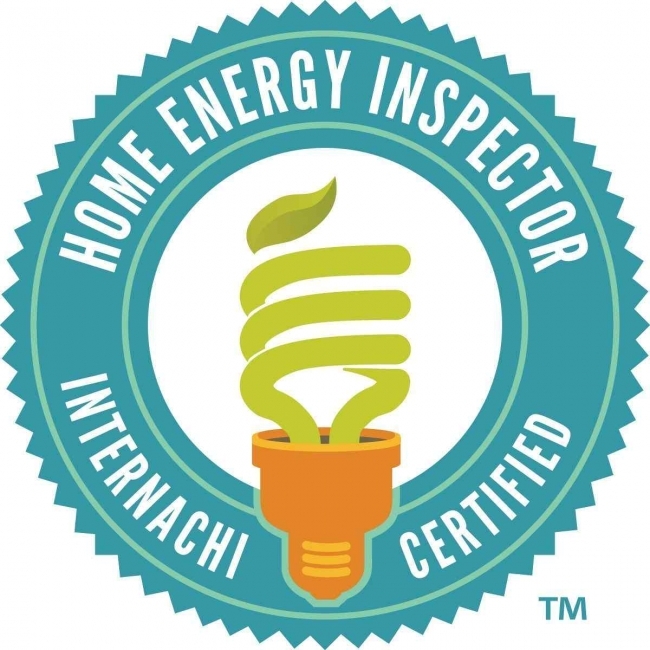 WHAT DOES A HOME INSPECTION COST? Our base price for a single family dwelling is $425.00. Prices may vary for larger or older (vintage) homes and distance traveled to the inspection site. We’ll be glad to provide exact quotes when you call us and before the inspection is done. 6. WHAT ELSE SHOULD I KNOW ABOUT A HOME INSPECTION? An inspection is not a guarantee, an insurance policy, or a warranty against possible future repairs. If the report reveals problems, this doesn’t necessarily mean that you should not buy or sell the house as is. This purchase may still be a good investment, especially because now you know its actual condition. Inspections do not reveal all defects. Although inspectors do the best we can, sometimes we’re prevented from seeing everything because of physical obstructions, weather conditions, and previously hidden problems. 7. SHOULD I BE PRESENT AT A HOME INSPECTION? It is highly advisable (though not absolutely necessary) for you to be present at all or at least part of the home inspection—especially the latter portion, when I review my findings with you. You’ll remember what you see much better than what you just read in the Report. On the Level, what are people are saying about my Service and Sample report for you to review. "Given that Tracy has years of residential construction experience, I felt lucky to hire him to inspect the condo I bought. He did everything he said he'd do: returned my calls, answered all of my questions, showed up on time, and completed and sent the report when promised. The report was concise, through, and informative. In addition, the service was quite affordable. As a single woman buying a home, I felt very good about how Tracy treated me and the work he did for me. I’d hire him again, and often refer him to my friends." Two thumbs up and Five Stars! "I've had the pleasure of observing Tracy Krueger inspect numerous homes for my clients. Tracy is professional, easy-going, and thorough. He is willing to lend his own vast experience working on homes in the Portland area where relevant--putting both simple fixes and big issues into perspective. Tracy puts buyers at ease with knowing the full scope and severity of needed repairs while also equipping them with knowledge about potential ongoing maintenance needs of each unique home. Two thumbs up and Five Stars!" Thanks again for accommodating the crazy schedule yesterday! "He made the process really easy "
"Tracy was very thorough, professional and clear. Seemed like nothing went unnoticed and he was able to convey to two first-time homebuyers which items were necessary for immediate fix and attention, and what could be managed over the course of owning the home. The walkthrough and PDF document with notations was extremely helpful and thorough. It made the process really easy." 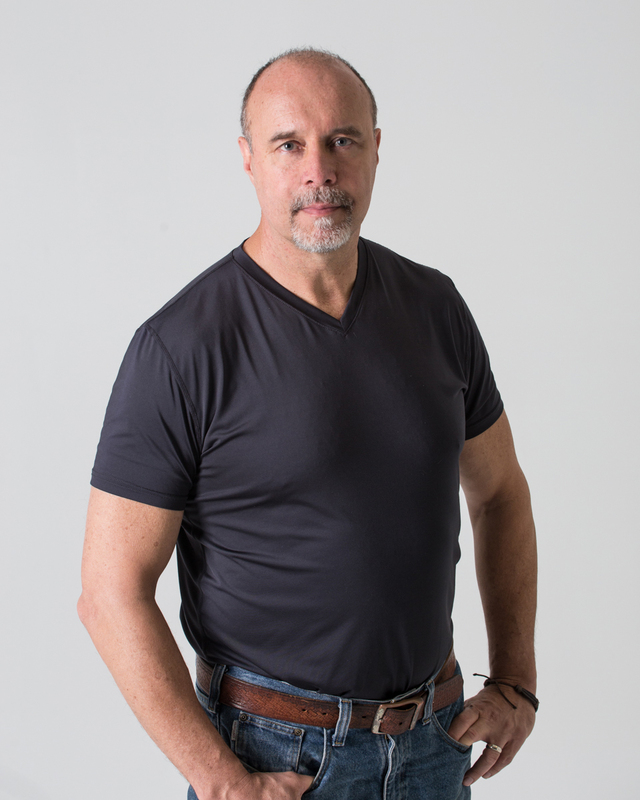 With years of experience under his belt as a general contractor, Tracy is uniquely qualified to identify flaws within a home. Few out there have such a background and can provide that perspective in reviewing a home's potential for failure in certain areas. Tracy was generous with his time, answering all my questions and even giving suggestions for ways to resolve some of the issues he found. He made himself available on short notice, which is a big plus in the current seller's market with short inspection periods. And afterwards, he went above and beyond, emailing a list of contractors he's personally worked with to help get needed repairs fixed. Thanks Tracy! As a qualified service provider, I'm always looking to build relationships with real estate professionals in the Portland community. If you'd like to learn more, get in touch.